Waze allows users to upload GPS data of police locations. The uploads don’t specify that the police presence is a DUI checkpoint. However, users can go to the Waze live map to see comments that may indicate that where a checkpoint is. 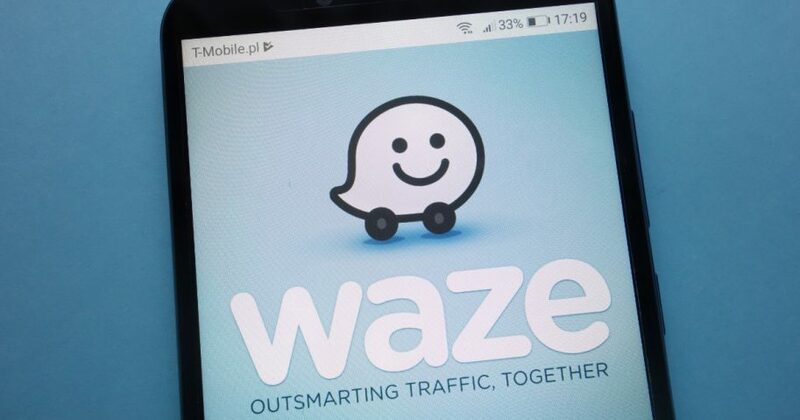 Waze has advertised the general feature with the tagline “Get alerted before you approach police,” reported CNN. Waze believes “highlighting police presence promotes road safety because drivers tend to drive more carefully and obey traffic laws when they are aware of nearby police,” an app spokesperson said. But the NYPD is not buying it. The posting of such information for public consumption is irresponsible since it only serves to aid impaired and intoxicated drivers to evade checkpoints and encourage reckless driving. “We’ve also seen police encourage such reporting as it serves as both a warning to drivers, as well as a way to highlight police work that keeps roadways safe,” the app spokesperson told CNN Thursday.